To add a new email announcement, follow the steps given below. 2. 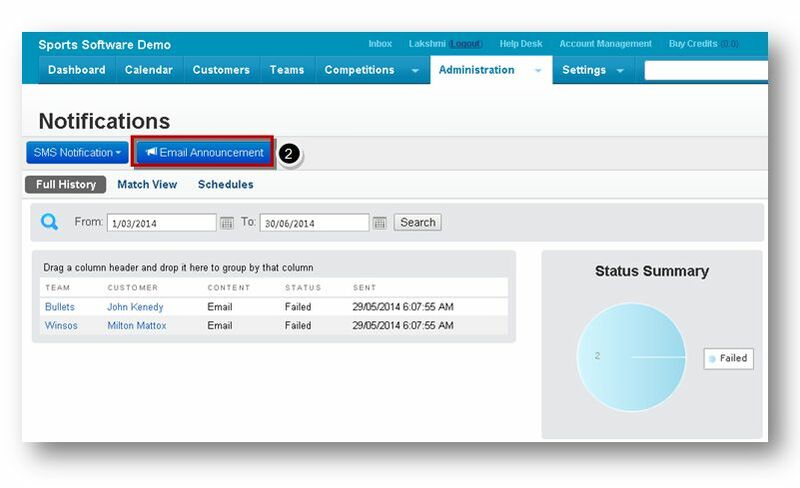 Navigate the Email Announcement tab. The Email Announcement page will be displayed. 5. 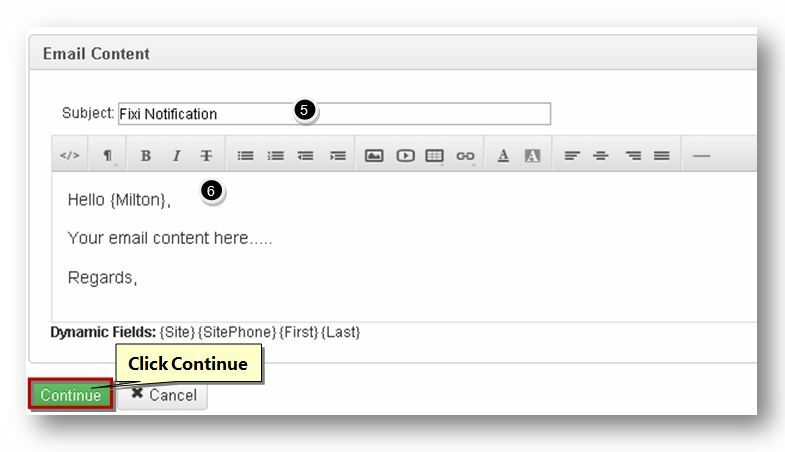 Enter the subject in the Subject text entry box. 6. 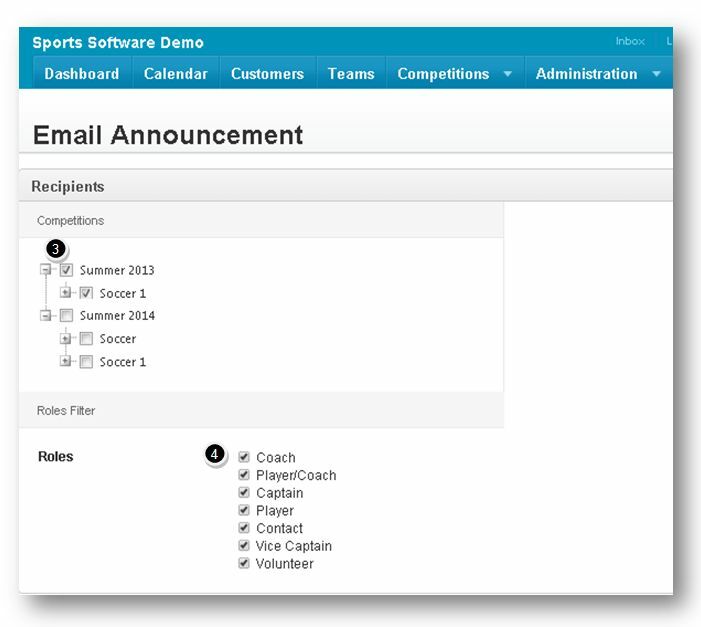 Enter the content of the announcement in the text entry box. 8. 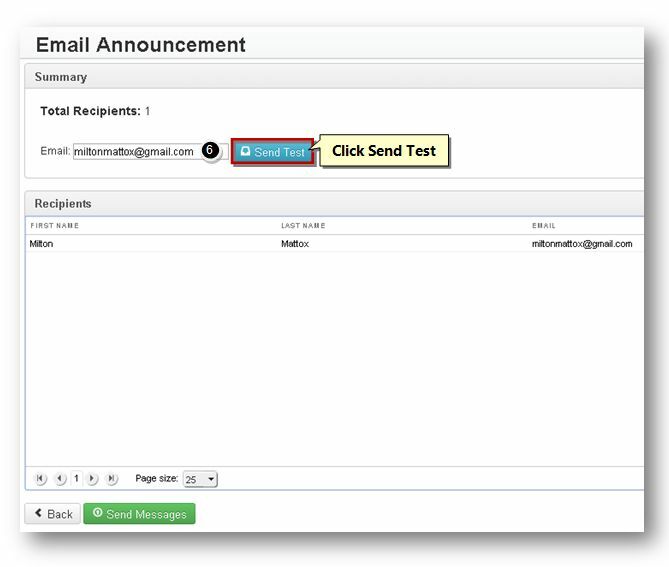 Enter the email address to which you wish to send a test mail in the Email text entry box. 9. Click the Send Test button. The announcement notification will be successfully sent.